Looking for a custom hand-blown glass chandelier? Or that special handmade coastal-themed glass globe? 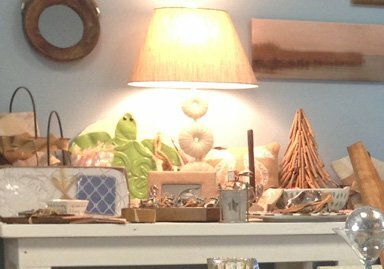 We carry many unique art lighting fixtures, including metal sculptured sconces and beach-inspired lights. SeaCasas can assist you in adding that special ambiance to any setting.